Secret to being nice to customers? Permission! I love Starbucks. Its not their coffee that takes me there frequently. It is not the choices they offer and it is not the location of their shop. It is the staff there and their customer service that they provide. I am a big fan of how much Starbucks cares about its customers. Sure, it charges a lot of money for coffee but so do a lot of other brands. I have sat and worked in a Starbucks for long hours on multiple occasions. It could have been because I was working out of that place or just wanted a place to hangout with friends. The thing I like the most about Starbucks is the fact that they let you sit there without any questions or disturbances. The fact that they have great ambiance, nice decor and free wifi helps too. They tweak your coffee till you think it is perfect. They make any customization that you ask for and even let you sample a coffee if you are not sure what to buy. I could keep writing about how I feel 'cared for' when I go to a Starbucks. 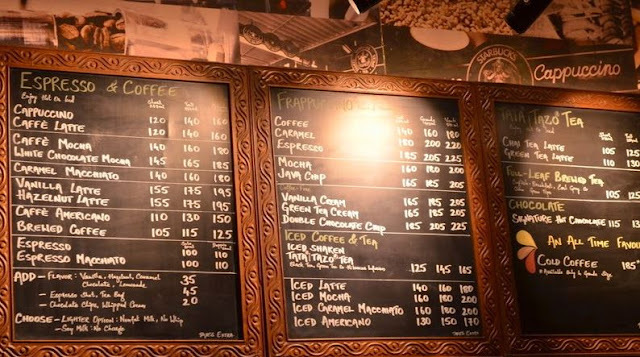 There might be more coffee shops which do some or all of these things as well. The question is, why don't so many other coffee shops don't do all this? The short answer is : because their staff doesn't have permission to do all this. I am assuming from this that it was company policy to not give straws to anyone unless they are buying a drink. I am also assuming that the person behind the counter was reprimanded for giving away straws to someone and that's why he was taking this precaution. The point is, he knew that giving away a couple of straws was not a big loss economically and that the person who got this favor would feel like the coffee shop did her a big favor. This might also result in that person choosing to come to this coffee shop more often. It was a simple way of earning brownie points. But, he couldn't do it legitimately. Company policy forbade him from accruing a tiny economic loss to win a customer or to make a customer happy. The thing is, this is not a loss. This is marketing cost. It will be recovered the next time the customer chooses to come to your coffee shop instead of the hundred other options customers have now. Businesses should see it as an investment rather than a cost or a loss. There are so many such examples. One thing that stands out is, be it a franchise or a direct branch, as companies become bigger, they make policies for everything and that leads to curtailing the freedom of its employees to be nice to the customers. I don't know if there is a conscious choice that business owners are making or if it is something that businesses haven't realized yet (I highly doubt that). If you are selling a product or a service to customers, give your employees the permission to be nice to them. It will almost always result in better profits and also build a likeable brand. P.S. 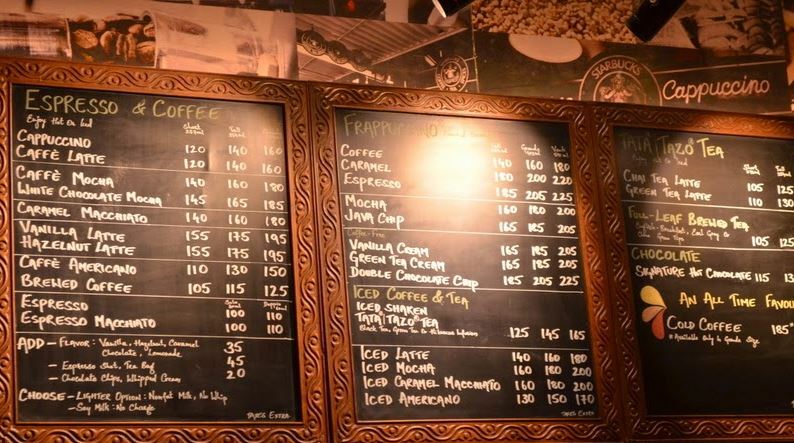 - I know that paying 250+ on a coffee is an irrational decision. I still make it because I feel valued there. That's the power of being a likeable brand.